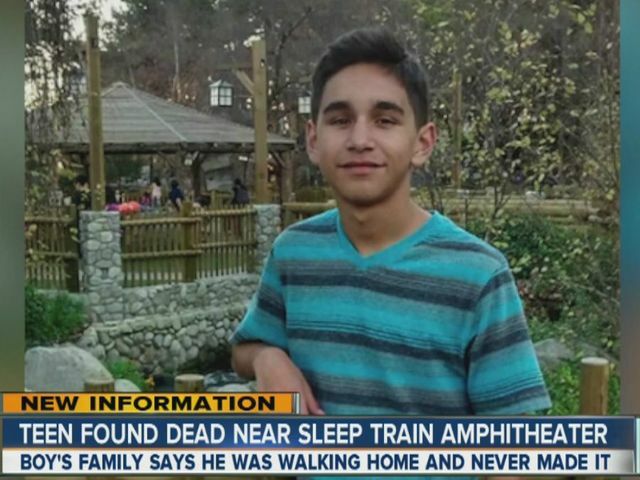 A $10,000 reward was offered Thursday for information leading to an arrest in connection with the suspected hit-and-run death of a high school student on a roadside near Sleep Train Amphitheatre. A jogger came across the body of 17-year-old Anthony Hofer in the 2300 block of Heritage Road in Chula Vista shortly after 7 a.m. on Aug. 27, according to police. Though the circumstances of the Olympian High School student’s death remain unknown, the county Medical Examiner’s Office has determined that he succumbed to head trauma consistent with being struck by a car. Detectives have found a witness who recalled seeing a youth matching Anthony’s description walking in a bicycle lane in the area about six hours before his body was discovered, according to police. The victim’s family offering the reward in conjunction with San Diego County Crime Stoppers. Anyone with information about the case was asked to call the nonprofit investigative agency at (888) 580-8477 or contact it online at sdcrimestoppers.org. Tipsters may remain anonymous.